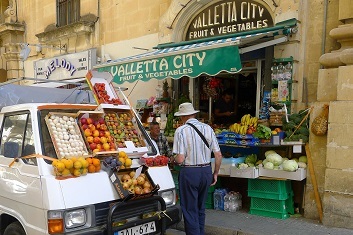 5 reasons why Malta is the ultimate summer holiday destination - beaches, food and more! Away from the crowds that flock to Spain and France, the tiny Mediterranean island of Malta offers the ultimate summer holiday. 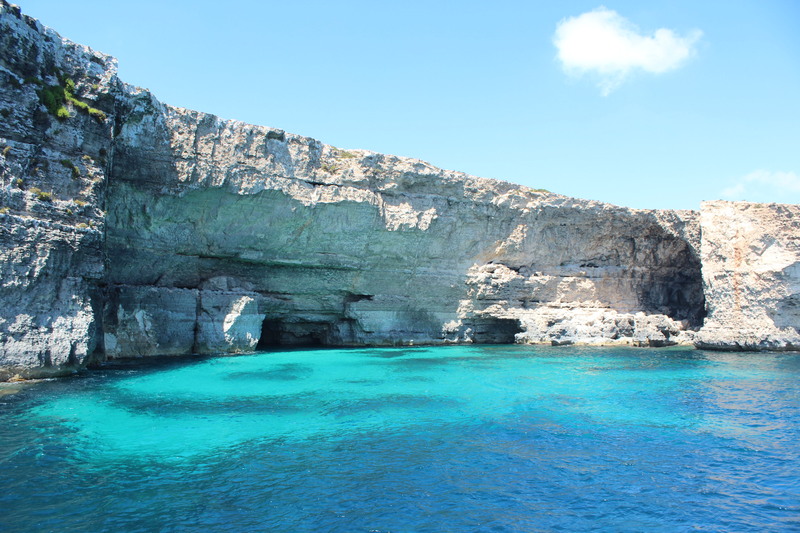 It’s just not a summer holiday without some sun and sea, and Malta certainly doesn’t disappoint! Although tiny, this island hosts some of the best beaches in Europe, and they’re not all flooded with tourists. Just one bay along from the crowded Golden Bay, you’ll find a peaceful haven in Ghajn Tuffieha. Or for the more adventurous, try the stunning Blue Lagoon on the north coast - with its clear turquoise waters and numerous caves, it’s perfect for snorkelling. 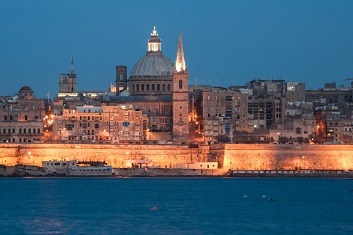 Valletta, on the east of the island, is the 2018 European Capital of Culture - and it’s easy to see why. During the day, explore this 16th century walled city by foot, taking in some of the beautiful Baroque architecture. At night, enjoy the numerous bars throughout the city and vibrant music scene. Amongst the best is The Bridge Bar, in the eastern part of the city, which hosts a hugely popular jazz night each week. Malta is perfect for foodies - alongside traditional Maltese dishes, there are also many restaurants serving food with an Italian or North African influence. And if that wasn't enough, Malta is famed for its big portion sizes, so you're unlikely to ever go hungry. If it’s authentic you’re after, visit Ta’Kris in Sliema. This tiny island has a fascinating history, making it perfect for those who like to do a little more than just relax on their holiday! 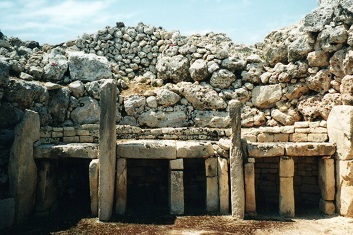 The Megalithic Temples of Malta, built between 3600BC and 700BC, are UNESCO World Heritage Sites and are dotted around the island. For more recent history, visit the Mgarr Shelter to better understand what life was like for residents of Malta during WW2. Last but not least - the airport! 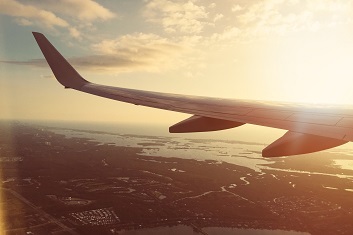 Voted the second best airport in Europe, it boasts one of the most scenic airport approaches in the world. What better way to start and end your holiday? Looking for accommodation? Why not stay in a University Room - affordable, modern and centrally-located accommodation is available across Malta, with prices from €34.00/night. Check out what we've got available!